Greetings brethren, today, the 15th of April 2018, marks the 5th Anniversary since the “birth” of the MasonicFind website and brand. This post will be quick, but we want to document the progress we have made with you all since you were all a part of this journey we have going on here. 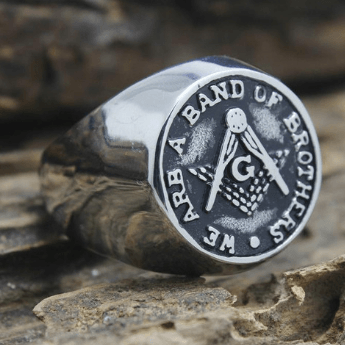 The idea came when one Brother (we’re three now running it) came up with the idea to curate cheap (or rather inexpensive) masonic rings and jewellery on the internet. 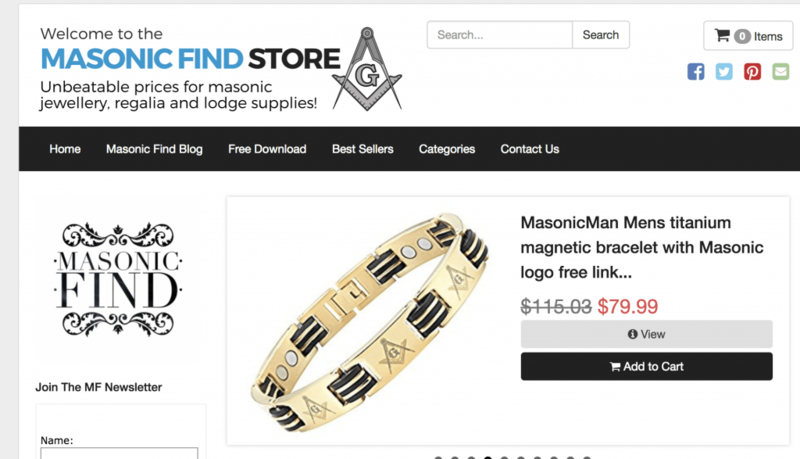 It was first used to simply display affordable offers and discounts and where to find them (hence why: MasonicFind), we used to publish articles on Masonic rings and other pieces and links to where they can be found and bought. Soon after came the MasonicFind Facebook Page, which was when the website really started taking off with people seeing the offers on the Facebook page and clicking through to find offers. 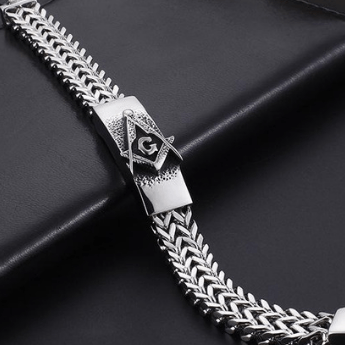 After we started getting traction online and people seemed to be hungry for information about Freemasonry, we made the decision to go the informative route rather than the selling. 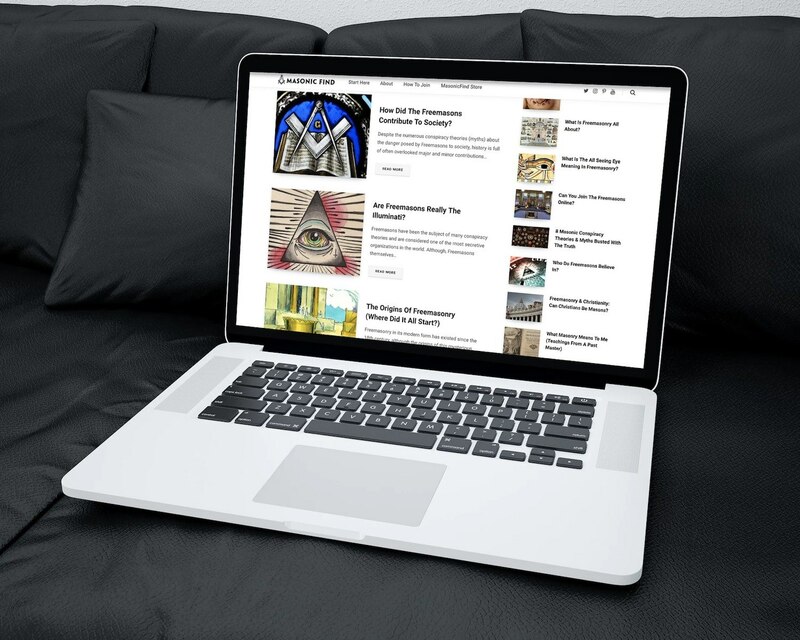 That is when the MasonicFind blog was launched and thanks to some very popular and controversial articles we published, the site quickly took off like wildfire. 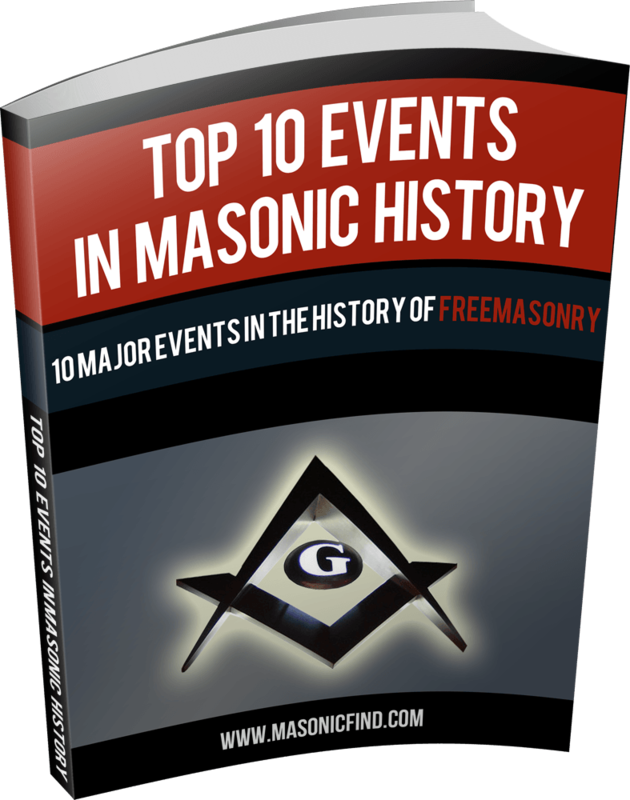 In all honesty, this ebook is a bit of an eyesore for us now as it hasn’t been updated once since we launched it and it still features a lot of the “old” MasonicFind content. While the information is still relevant today, it needs an update and we will begin on that soon giving it a fresh look and extra material. We may also be launching another book this year or very early 2019, although that is still up in there. For a while, we took a bit of a break from the site due to other things we had going on in our personal lives, including some not-so-happy events (but it’s all sorted now). 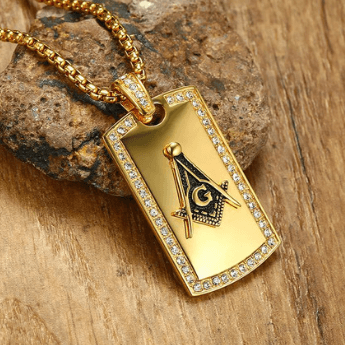 Once we decided to get back on it, we made a deal that we will really do all that we can to provide “the best masonic brand on the internet” (those were the exact same words we used). And, we did. 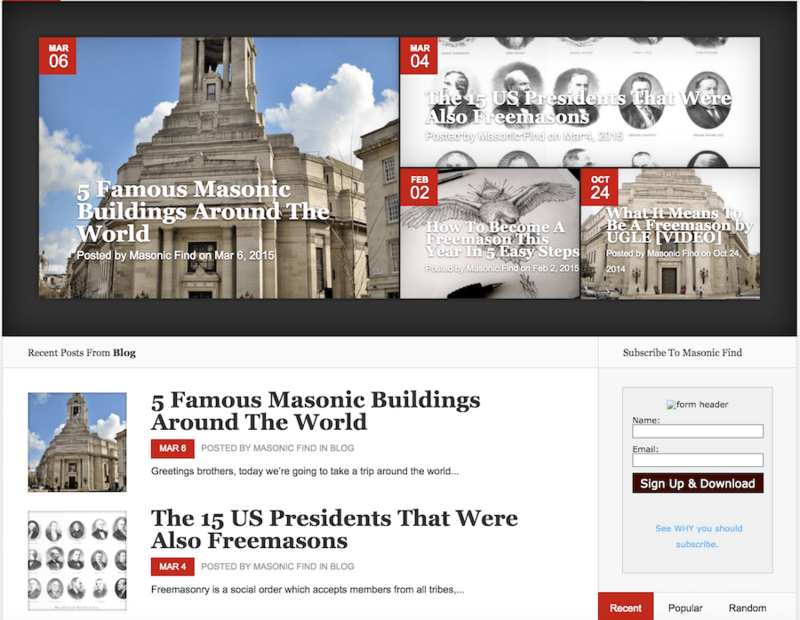 Actually, we’re still working on it but we’d like to believe that MasonicFind is truly one of the biggest online presence for Freemasons and non-Freemasons alike. We are present on 5 different social media platforms, an email list in the 5 figure range and thousands of readers each month reading our content. if you count our own personal time as an “expense” + the many other monthly fees, we have spent around $100,000 building MasonicFind to where it is today. Obviously, as I said, we’re counting our time as well here so the real number in $ is much less than that. However, we needed to monetise and that is when we launched (again) our service “finding” and curating masonic rings and jewellery online in one location. 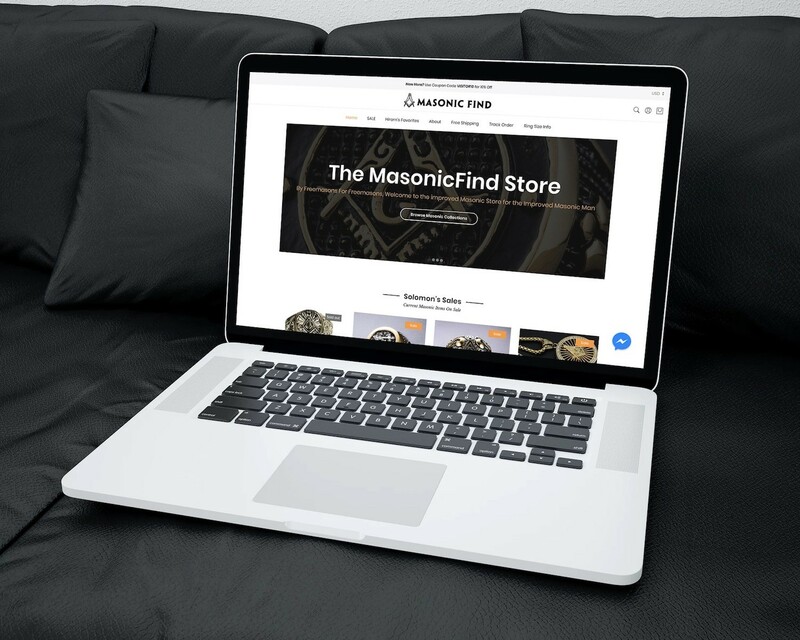 This project didn’t last long, because soon after we decided to launch our own store with our OWN products, thus the MasonicFind Store was launched. This is the store we currently have and in a few short years, it has also come a long way and we have a lot of plans for it and for this website in the future. However, these past few months saw the biggest increase in the Store as we put a lot of time, energy and money into it. 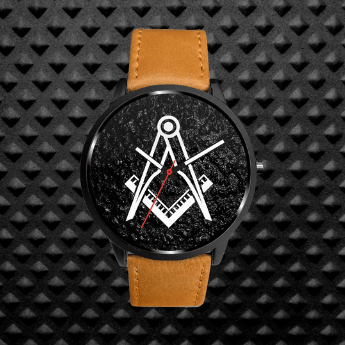 We now have an affiliate program which you can join, we also created our own line of Masonic products, we accept credit cards and also cryptocurrencies and we’ll also be launching the MasonicFind Charity initiative through there. 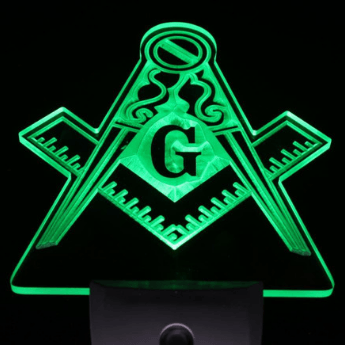 As long as you guys keep engaging with us and all that we do, we will keep evolving MasonicFind to new heights reaching for newer audiences and providing more answers to all the questions about Freemasonry out there. We may take longer than expected, (hey we have to study our lines as well) but we’re sure we’ll get there one day. Thank you for being part of the story. October 2018 Update: New Website Launched!